I just realized it has been a month since my last blog entry. There is an almost guilty feeling that I have gone this long without a new post. The feeling of neglect is not a good one until I realize that summer is just not the time to be sitting in front of a computer. The sun is shining, the nights are warm and days are even warmer. It is time to be outside! That is exactly where I’ve been. Golfing, sitting on the deck, walking the dogs, on vacation, all easily trump thumping away at the keys. 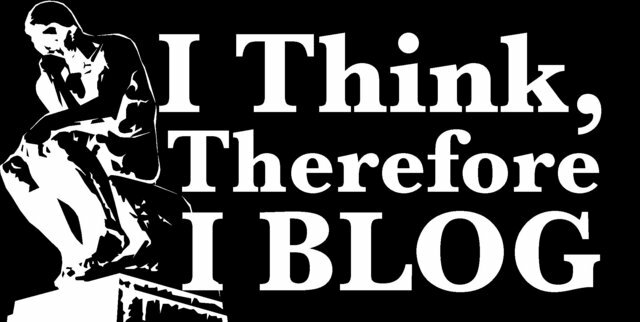 Whats there to blog about anyway? Everyone is in a different mindset. The traffic is lighter, there is little or no news happening. There is already too much stuff about the Olympics, besides, you already have the ‘failNBC’ hashtag on Twitter that has everything you need to know. Have we become guilty about relaxing? September will be here soon enough. Plenty of time to conserve energy for the Fall blog ramp up. Besides the view is good from my deck into the mountains. Time to get back to pondering them and what shapes the clouds are forming. You know, I am really not guilty after all. Posted on August 14, 2012, in entertainment, media, New Media and tagged blog, social media, summer, twitter, writing. Bookmark the permalink. Leave a comment.